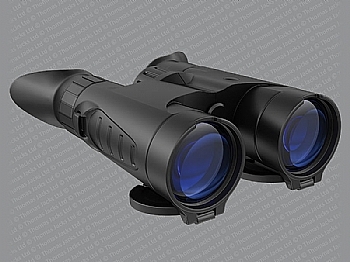 The Point 8x42 have the weight, dimension and power of a binocular optimised for multipurpose use. A nitrogen-purged optical channel prevents inner cavities of the binocular from fogging in changes of ambient temperature. Lens caps are attached to the binoculars body which prevents them from being lost and magnets keep the lens caps in place when they are either open or closed. 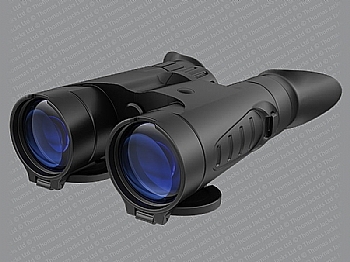 The Point 10x42 have the weight, dimension and power of a binocular optimised for multipurpose use. A nitrogen-purged optical channel prevents inner cavities of the binocular from fogging in changes of ambient temperature. Lens caps are attached to the binoculars body which prevents them from being lost and magnets keep the lens caps in place when they are either open or closed.